Trinus PSVR works best with native VR games (SteamVR), but can convert non-VR games to make them more immersive. So make sure you install SteamVR and try some the free available experiences. Here's a good video tutorial by JRaeGames. Feel free to check his channel, it includes good tips and game recommendations! Find below solutions to common problems. Also check the How To sections in the Trinus PSVR application. - Set your displays to a higher refresh rate (eg. 90hz or 120hz). All displays should be set to same refresh rate. May require creating a custom resolution. - Best performance is obtained with the compositor running fullscreen (as opposed to maximized window). There are two ways to go fullscreen, described below. Please note that going fullscreen may force the compositor to the main display, without being able to move it (or causing the view to go red). 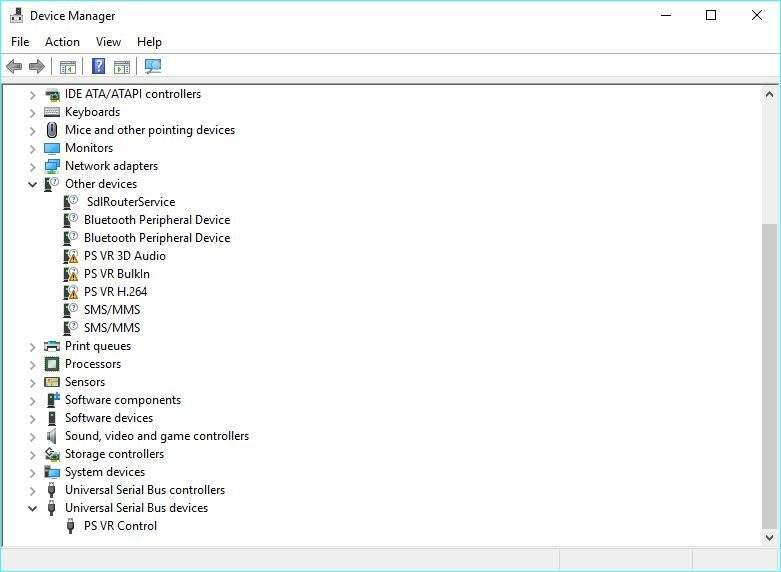 To solve that, you will have to set the headset display as Windows Primary Display (here's a recommendation on how to do so). - Leave the headset on a levelled flat surface before starting Trinus, looking forward, and wait for the calibration process.